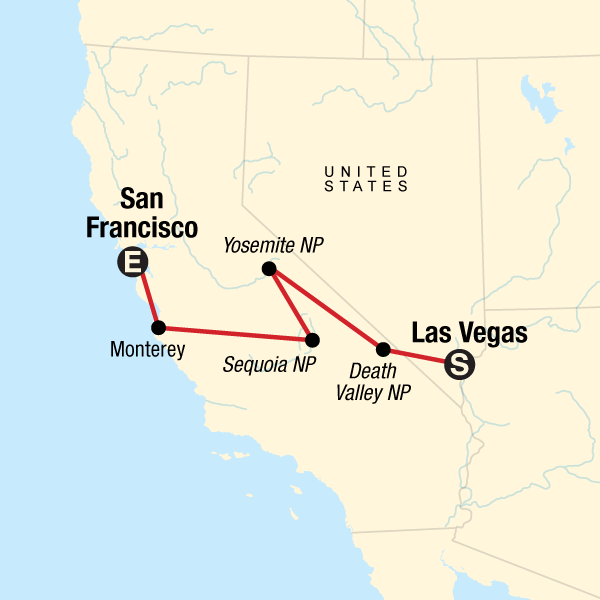 Your Journeys Highlight Moment: Sequoia NP Hike, Sequoia National Park Your Journeys Highlight Moment: Sequoia Parks Conservancy Stargazing, Sequoia National Park Your Journeys Highlight Moment: Monterey Aquarium Exclusive, Monterey. 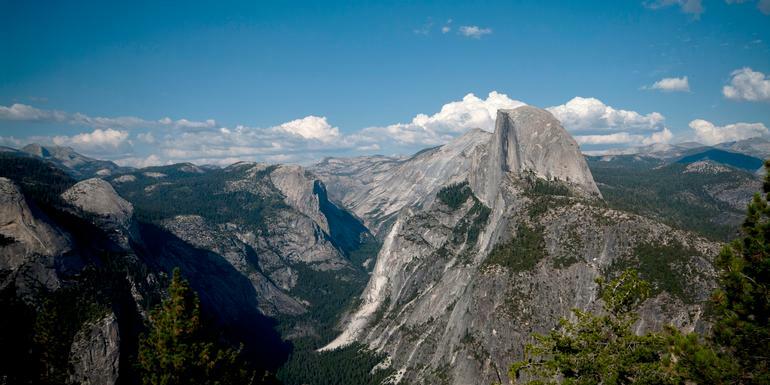 All national park fees. Yosemite NP excursion. Death Valley NP visit. All transport between destinations and to/from included activities.